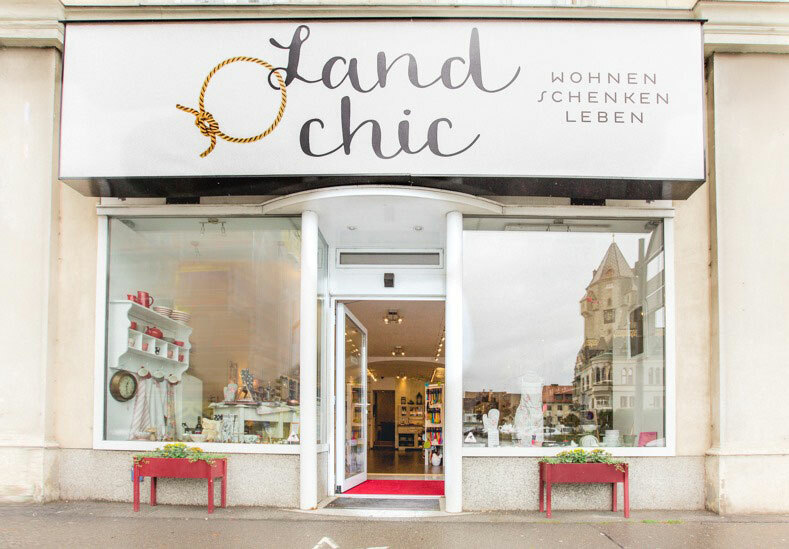 ﻿	LandChic - Über den Shop! About the Shop! Your home is more than just a place to sleep. It is reflection of your style and personality. Your personal haven to relax and reinvigorate. The place to be with family, your friends and above all, to be yourself..
LandChic is also more than just a shop. A space to slow down and be inspired. Immerse and explore our wide selection. Discover beautiful, stylish, new, useful and fun items – enjoy them, and take the joy home. At LandChic you find tableware, linen, cooking & baking equipment and tools, design furniture, vases, decorations, toys, accessories and much more – each item handpicked exclusively for our selection. Treat yourself or your loved ones to a gift, or make your home even more beautiful. There is always something new to discover as we add new items to our selection regularly. 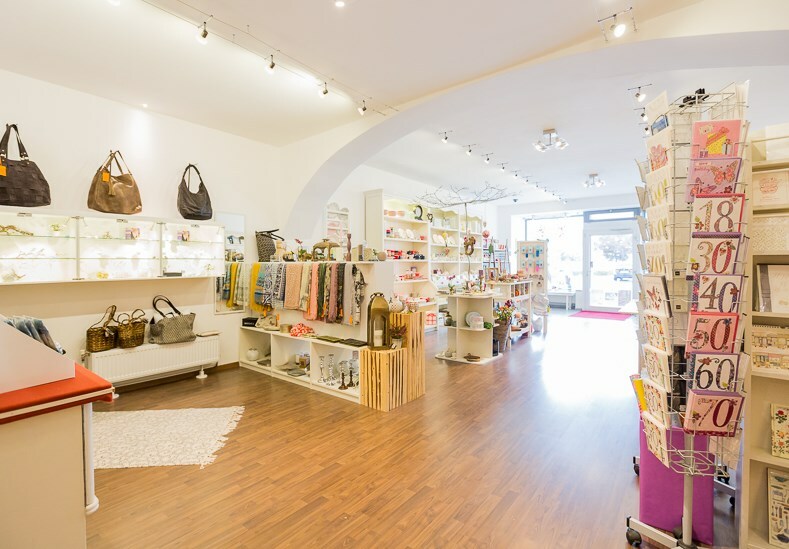 We strive to create a relaxing and enjoyable atmosphere in our beautiful store in order to make your shopping experience with us an exciting and inspiring one. LandChic invites you warmly to join our regular events – from season openings with drinks and snacks, sales, late night shopping, to Easter- and Christmas markets – we look forward to welcoming you. 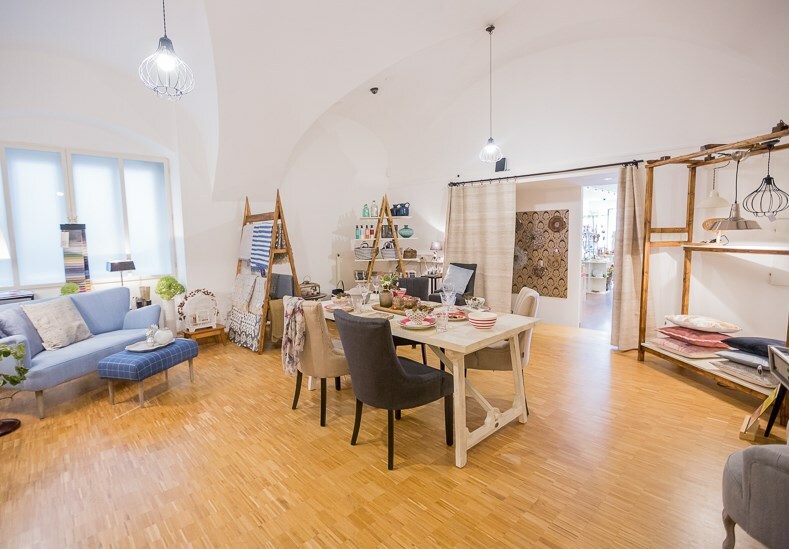 We regularly invite designers and artisans from the region to showcase their handicraft at LandChic, so feel free to stop by if you are looking for unusual and fancy gift ideas. Or let us inform you about our events and exhibitors and join our mailing list. Send an e-mail to Susanna Lentschik, Susanna.Lentschik@landchic.at or use our contact form. Come in, immerse and explore the exclusive items we have in store for you. With a strong focus on customer service we guarantee you a memorable shopping experience. You can find all items online, pre-order for pick-up in the store, and of course, buy in the online shop. We look forward to your visit at LandChic. Everything you find in my shop, you can also buy online.